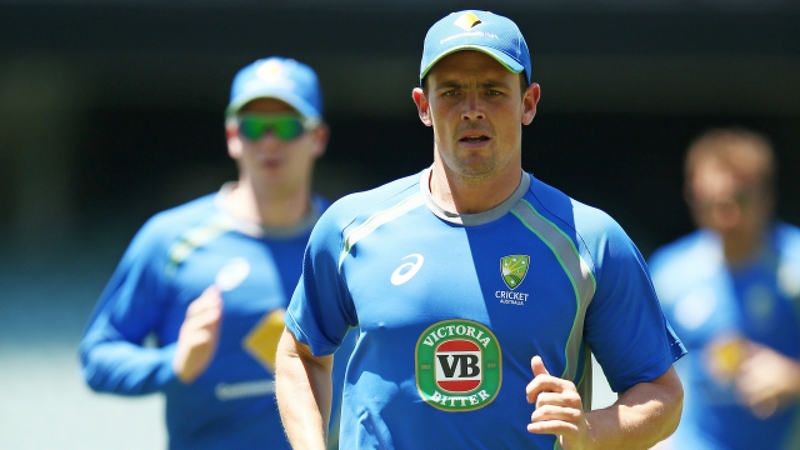 O' Keefe isnt a part of the Australian squad for the Test series against Pakistan. Australian spinner Steven O' Keefe has said that toss will play a big role in the upcoming Test series against Pakistan in the UAE. 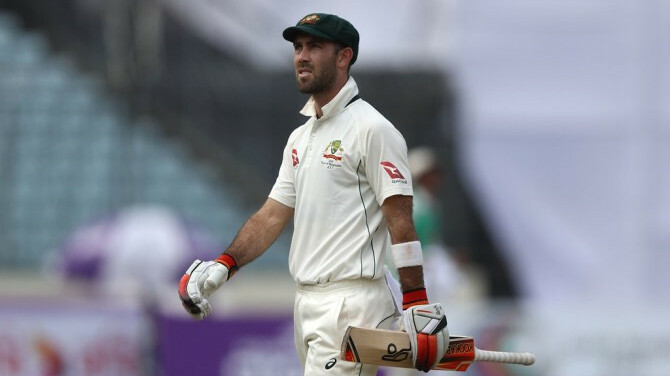 O'Keefe says the toss will play a crucial role in the outcome of the upcoming series, and suggested with a smile Australia should try any measure possible to make certain the coin falls favourably their way. "You need to win the toss," O'Keefe said on the latest edition of The Unplayable Podcast. "I don't know if you can get a double-sided coin … or maybe see if you can convince the opposition captain to go the old bat toss, hills and flats, and load a bat up or something. "I think it's really important over there. I say it jokingly but winning the toss is a huge, huge bonus." O' Keefe further reasoned why its important to beat Pakistan in the UAE which has been their home ground since more than 10 years now. 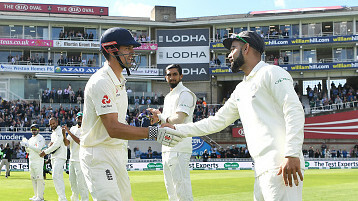 "They're very good players in those slower conditions and there are times there where you just don't know where your next wicket is coming from," he said. "And they've got good bowlers who, in those conditions, can shape the ball. So they're consistently trying to move the ball off the straight the whole game with a bit of reverse swing, skid off a length, good air speed - which is important - and they own it. 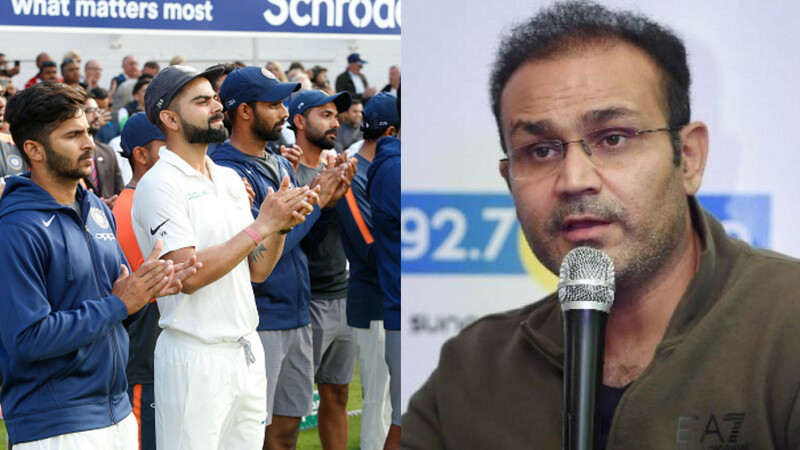 "Then you've got (leg-spinner) Yasir Shah and I imagine they're going to have a good off-spinner given there could be four left-handers in the top six." "They are brutally hard and that's before you step out and it's 38 degrees (Celsius), it's hot, and you're playing in places the Pakistan team knows like the back of their hands. "This is going to be tough. Winning against these subcontinental teams is bloody difficult and this tour is going to be no exception. "There's going to have to be a fair bit of team building and team bonding before it goes (ahead) if they're going to have success and I wish them all the best. "This could be the start of a career for these guys that could spur them on for 10 years."